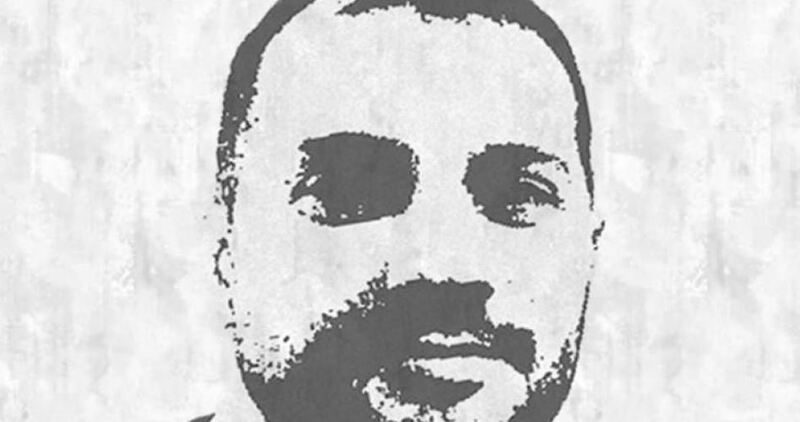 Arab Organization for Human Rights in the UK (AOHR UK) stated that Palestinian citizen Mahran Mustafa Baajour, 39, has been subjected to enforced disappearance and torture in Ghana by security agents, believed to be Mossad agents, since his arrest on 13 December 2018 until his release in March 2019. Baajour arrived in Ghana on 13 December 2018 on a business trip. He was arrested after leaving the airport of Ghanaian capital Accra, without justification. He was arrested along with two other Ghanaian nationals who were at his reception, and they were all taken to an unknown location. The two Ghanaian men were later released and they informed Baajour's family of his arrest. During his detention, Baajour’s family contacted the relevant authorities in Ghana, including the Internal Intelligence, to inquire about the reasons and place of his detention; however, the authorities denied his presence in Ghana or that they had arrested him in the first place. His fate remained unknown until the moment of his release. In his statement to the organization, Baajour said: “As soon as I left the airport in Accra, four cars surrounded the car I was in, with another two Ghanaian men who were at my reception. I asked them about the detention center or agency, they told me they are from the International Counter-Terrorism Agency. White-skinned men, who knew little Arabic, started investigating me. They were 14 men from different nationalities as they told me. I noticed on a coat, which belongs to one of them, Hebrew badges, Hebrew written papers, and some of them used Hebrew words like “Shekel”. I believe the interrogation process did not take place in one country. I was taken by plane for hours to change the location of the investigation. I was blindfolded and could not identify the location or the state. The Ghanaian authorities must open a transparent and extensive investigation into the enforced disappearance as well as the torture Baajour has been through at the hands of Ghanaian and foreign security personnel, which violates Ghanaian as well as international laws. The Ghanaian authorities must bring those responsible for this crime to justice. AOHR UK condemns the cooperation between the Ghanaian and Kenyan security services with the Israeli Mossad, which is known for its brutality and its various international crimes.